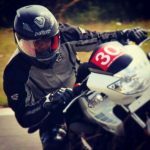 In 2014, Maruti Suzuki launched India’s first car with Auto Gear Shift also known as Automated Manual Transmission or AMT which they called the EZ shift. This car was the Celerio and was the successor to the Maruti Suzuki A-Star in India. Now, Maruti Suzuki has sold more than 1 lakh units of the Celerio in a year. Maruti Suzuki sold 1,03,734 Celerio hatchbacks in 2018-19, which was a gain of nearly 10% compared to the previous fiscal year. The brand claims that 31% of customers buy the AGS / AMT variant of the Celerio, and the top trim ZXi contributes for 52% of total sales. Nearly 20% of total Celerio sales are from the CNG customers. The Maruti Suzuki Celerio features the K-series engine with drive by wire technology. 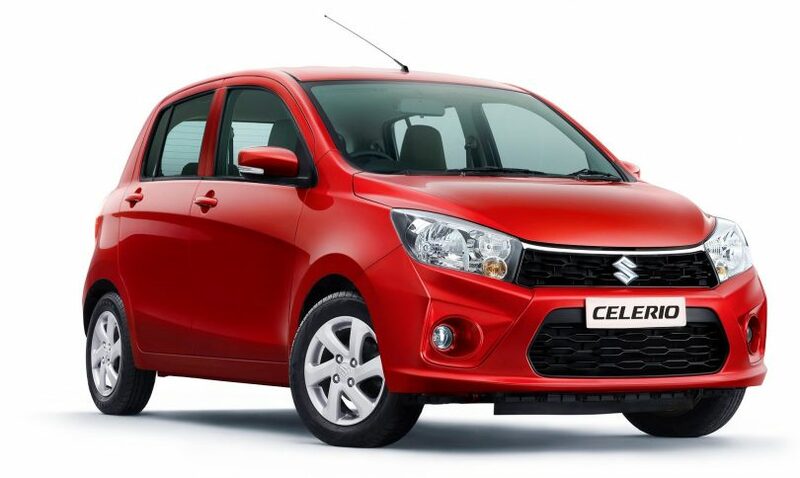 It gives the Celerio a lot of power without compromising on fuel efficiency. The engine on the Maruti Suzuki Celerio is a K10B, 3-cylinder, 998cc, aluminium engine that produces 67 HP of power @ 6000 RPM and 90 Nm of torque @ 3500 RPM with a 5-speed manual or AGS (Auto Gear Shift) transmission. The brakes are a ventilated disc on the front and a drum on the rear wheels. The Maruti Suzuki Celerio is 3695mm in length, 1600mm in width and 1560mm in height it has a wheelbase of 2425mm and weighs 815 kg minimum and 850 kg with equipment. The Maruti Suzuki Celerio can carry 5 people with 235 litres of luggage capacity and has a fuel tank capacity of 35 litres. It makes use of an electronic power steering and the suspension on the Maruti Suzuki Celerio is a McPherson strut with coil spring on the front and a coupled torsion beam axle with coil spring on the rear. The Maruti Suzuki Celerio comes with driver airbags, reverse parking sensors and ABS as standard. The base version Celerio LXI costs INR 4,41,289 and the top spec Celerio ZXI AMT(o) costs INR 5,58,279. All prices are Ex-Showroom, Mumbai.